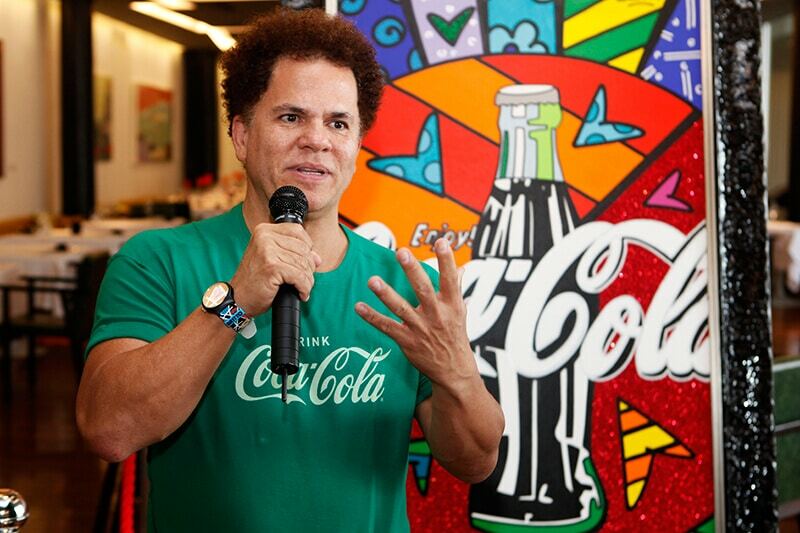 Romero Britto, one of the world’s most iconic pop artists, realizes the importance of young people immersing themselves in the arts and general education. Growing up in Recife, Brazil, Britto didn’t have many resources in life. One thing that kept him going, though, was art. 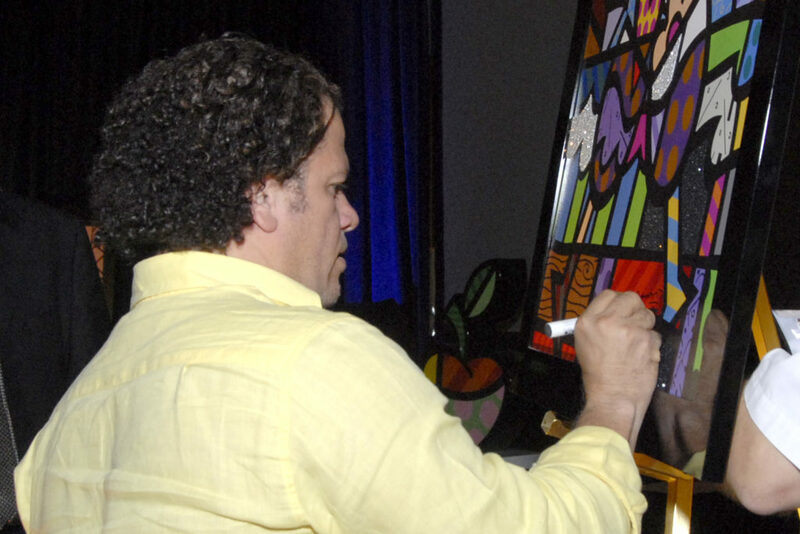 According to an article from T Brand Studios of The New York Times, Britto was influenced by a local artist, Francisco Brennand, who was very well known around his hometown. 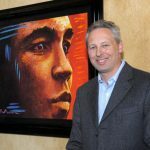 Even with art being one of the only accessible creative outlets in his life, it still wasn’t an easy hobby to take up. 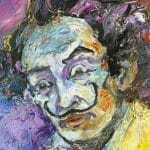 Britto had to teach himself how to paint by working on scraps of paper and cardboard, as his family simply couldn’t provide the tools he needed. “In a family with nine children, what I learned very early was to struggle and try to figure out [how to make art] myself,” he said. These pieces of Britto’s past were the main catalysts leading to his work with Best Buddies International, a program whose mission is to gather volunteers and pair them with people with developmental disabilities in order to engage in one-on-one friendships. The relationships bring camaraderie between the friends and helps those with disabilities learn about leadership and find employment. In coalition with Best Buddies, Britto has created artwork commissioned by the organization on separate occasions, with the proceeds going to the cause. The most popular of Britto’s contributions to Best Buddies International, though, have been his sculptures, most notably the Best Buddies Friendship Bear. The 12-foot tall, 4,000-pound behemoth sits outside of the O2 Arena in Friedrichshain-Kreuzberg, Germany, and honors those with developmental disabilities. Britto is dedicated to this cause because he understands what it’s like to have disadvantages in life, and wants to give the younger generation a support system. Along with Best Buddies, Britto has donated time, art and resources to more than 250 charitable organizations, including the Prince’s Trust and St. Jude’s Children’s Research Hospital. We have a few Britto paintings and several ceramic pieces. Love his colorful work.